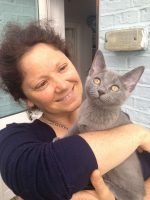 “If you are looking for a reliable, professional, experienced and genuinely animal loving pet-sitter….look no further than Anita! She is knowledgeable and conscientious and really endeavours to provide the best quality service. 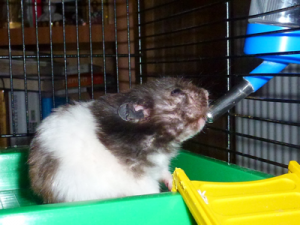 My 2 hamsters Soki & Smokey, and guinea pig Toby, received top class care while I was away. She gave them the much needed love and friendship in my absence, which was reflected in their happy and relaxed behaviour upon my return. She kept me fully informed every day and even sent me pictures. I felt completely reassured and had total peace of mind about the well-being of my pets. I was most impressed by Anita’s innovation and creativity. My guinea pig Toby had acquired an improvised, handmade cave that he is now absolutely fascinated with….& I have Anita to thank! She does not believe in just feeding and watering pets. This lady has a genuine interest in your pets happiness and will really go the extra mile to provide it. 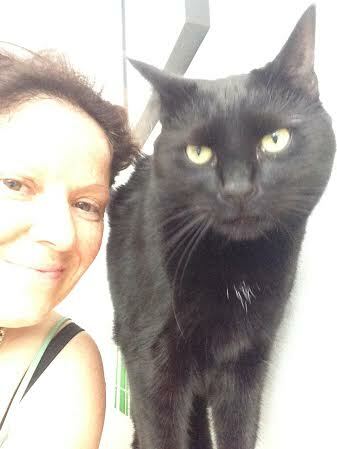 This west-london-cat-sitting-company is a small reliable family run cat sitting business established in 2009 by cat behaviourist and specialised cat groomer Anita Kelsey. To enquire about this west-london-cat-sitting-company please email:info@catnips.co.uk with your dates, post code and contact details.